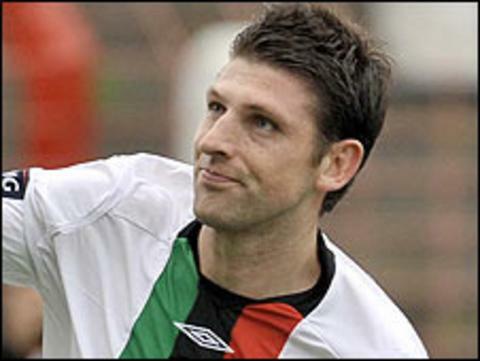 Crusaders have signed former Glentoran defender and skipper Paul Leeman. The 33-year-old had spent his entire career at the Oval before being released by manager Scott Young at the end of last season. Leeman has signed a two-year deal at Seaview where he will be reunited with former Glens striker Michael Halliday. "I am delighted to have secured the services of such an outstanding and experienced player," said Crues manager Stephen Baxter. Crusaders finished runners-up in the Irish Premiership last season and will play in the 2011-12 Europa League.